Promotions change often. Call now! Are you ready to relax at home? While San Antonio’s brutal summers and deceptively mild winters can play havoc with your Air Conditioning and Heating system, most system failures are caused by improper maintenance. When systems fail, it’s good to have a trusted resource who will help you explore options and help you get them most from your system over the long haul. When your system is not cooling or heating correctly, technical expertise is not enough. AirStar is an authorized warranty repair service company. Our vans carry authorized parts and our clean-cut techs service all major brands. Besides N.A.T.E. (North America Technical Excellence) certification, brand-specific training and years of experience, you can expect your service technician to show respect to you, your family, your home, and your business. You can also expect up-to-date information on how to avoid service calls and on how to get the longest life from your system. We know you have a choice and appreciate your business and your referrals. Call AirStar today at (210) 599-7827 for fast and friendly service! 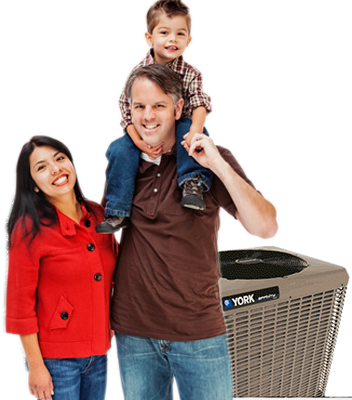 AirStar Heating & A/C, Inc.
©2011-2019 AirStar Heating and Air Conditioning, Inc. All Rights Reserved. Development by World & Web Marketing. Most inquiries are answered by the next business day. For emergency service, please call (210) 599-7827. Are you interested in repair, replacement, or both?